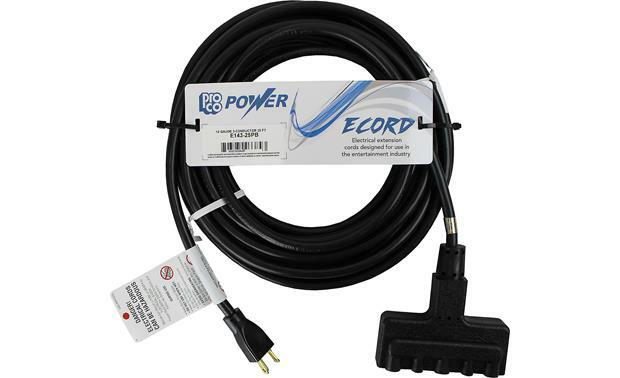 Overview: The ProCo E143-25PB is an 25' heavy-duty power extension cable. 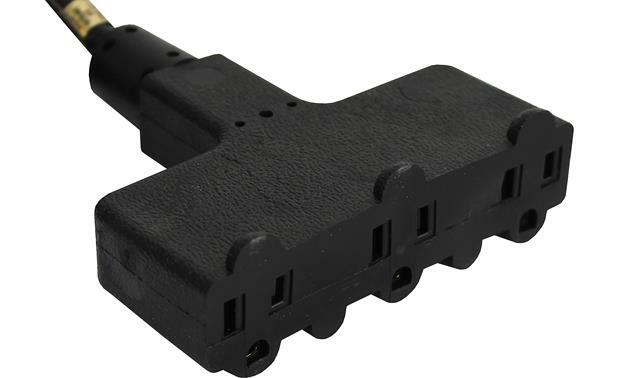 It uses 14 AWG 3-conducter wire and comes with a male 3-pin Edison plug on one end and a power-block with three female 3-pin IEC sockets on the other end. The E143-25PB is UL listed and RoHS compliant. 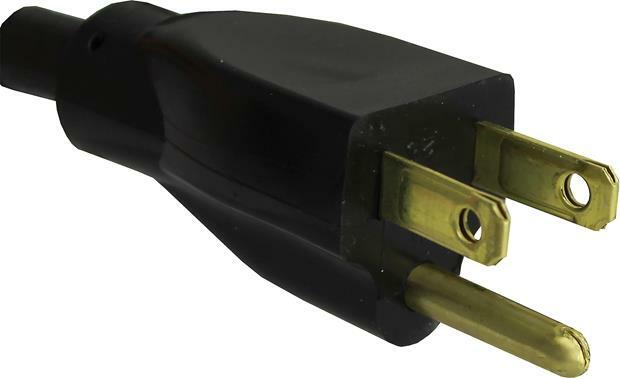 Searches related to the ProCo Power Extension Cable with 3-outlet Power Block 14-gauge, 3-conductor cable (25-foot).